Registration has closed on Event 12 in #TVWSOPCircuit Series - $365 8-Max - and the board shows 194 total entries, creating a $52,800 prize pool. 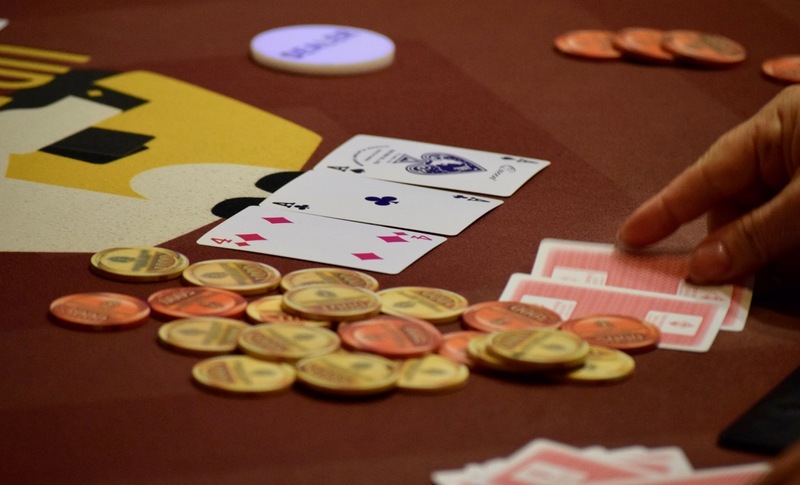 21 players cash, with $15,132 plus a WSOP Circuit ring to the champion. Here's the full PayTable for Event 12.